Tom lives in Hervey Bay, Zooey in Kingaroy. When separate tragedies bring them together, they are forced to leave their childhood lives behind in order to develop new understandings about how to cope with grief, love, friendship and, most importantly, family. Written with grace and wisdom, Drink The Air is a verse novel which provides an affirmation of the need to give and accept love in order to better understand the truth of our lives. 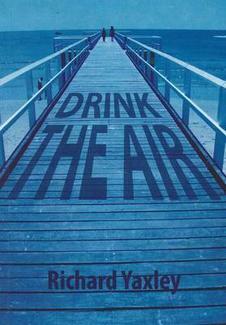 Richard Yaxley’s 2010 Queensland Premier’s Literary Awards winner, Drink The Air is a novel in verse for teenagers. It is a moving tale of two Hervey Bay teenagers, Tom and Zooey, who have both lost a family member. Tom has lost his father and Zooey her sister. Told alternately the two stories start divided and eventually merge, when the two characters are brought together in a school production of The Tempest. Tom is filled with sadness at the loss of his father after a tragic accident at sea. Zooey similarly is filled with remorse and grief over the suicide of her sister. Gently, over time we see how these two teenagers cope, how they relate to their family and friends, their school life and how they begin to move on. Drink The Air is an easy to read and relate to story which is moving and full of emotion. Yaxley utilises the alternative narrative effectively, giving each character three verses (six pages) at a time. The authenticity of the story and skill of writing makes this a deserved winner. It is great to see a novel in verse win such an award and not only that, but a self-published one! 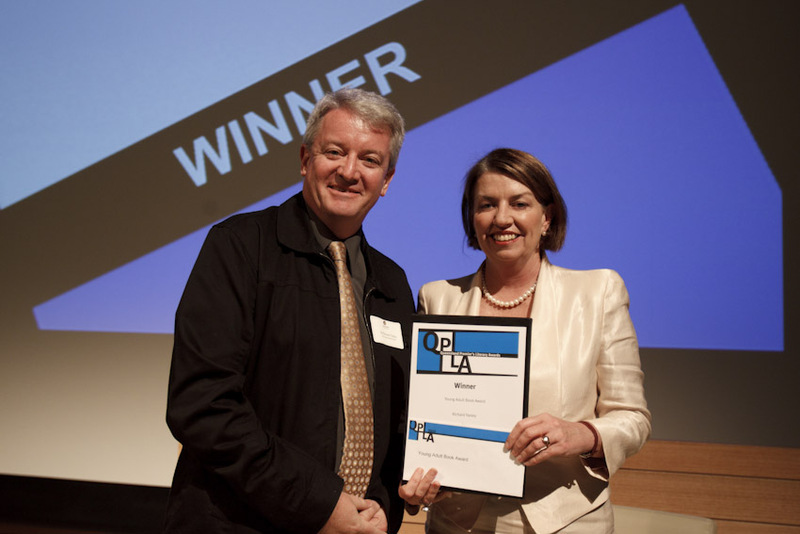 Congratulations to Richard Yaxley. An exceptional story, the clever use of poetry sweeps the reader into the flow of the plot. The characters have rich Australian identities but the themes are global. Yaxley is a master craftsman, creating powerful images and inviting readers to experience story through emotion and reflection. A wonderful book for families with teenagers.